Changes to the way Google's search engine works have led to criticism from campaigners who believe that it could infringe on the privacy of people who use it. 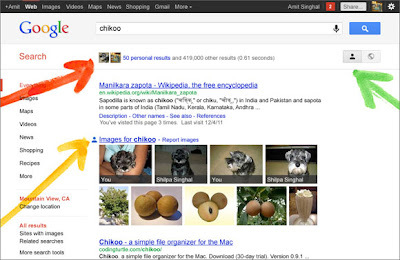 The new Search Plus Your World feature gives more prominence to content that has been shared in the Google+ social network. For example, if you were to search for 'carp fishing', articles and references to carp fishing posted by people in your circles in Google+ would appear high up in the results. However, privacy campaigners are most upset about Google's decision to present Google+ profiles of people you don't know, high up in the search results. For the moment, the changes will only be seen by people using Google.com (not Google.co.uk) and who are signed into their account. However, the Electronic Privacy Information Center (EPIC), a Washington based civil-liberties group, has threatened to report Google to the US Federal Trade Commission (FTC) if Google doesn't make changes to the feature. Marc Rotenberg, executive director of EPIC, said: "Although data from a user's Google+ contacts is not displayed publicly, Google's changes make the personal data of users more accessible. Users can opt out of seeing personalized search results, but cannot opt out of having their information found through Google search." Danny Sullivan, editor of search news website Search Engine Land, suggested a way that Google could answer the privacy concerns. 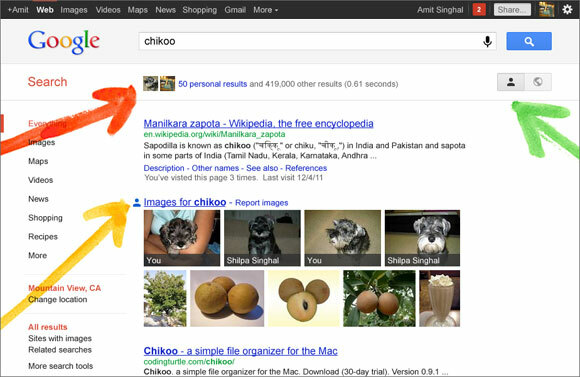 "One solution might be an option to exclude your shared content from being searchable. This is something that can be done with public content on the web. You could tell Google or other search engines not to include published material in their search listings," he said. Google has admitted that it profited from several illegal adverts generated by its automated advertising system. The ads, which were discovered by a BBC investigation, promised fake IDs, black-market Olympics tickets and even cannabis. The company has since removed the offending adverts and promised to investigate further, but confirmed that it kept the money from all adverts placed through its automated system, whether legal or not.